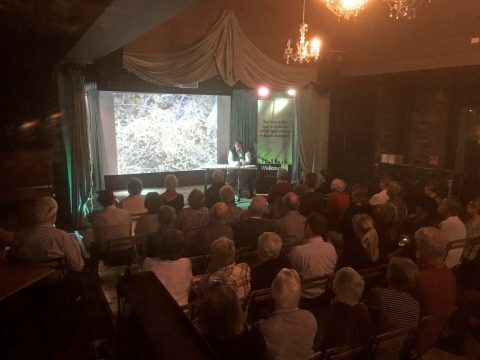 Walking SA held its Annual General Meeting on Thursday 11th October at the Jade in Flinders Street, with a healthy attendance of member clubs, organisations and individuals. We greatly appreciate the attendance and engagement with those there on the night. The AGM preceded the presentation of the Walking Awards and was a relatively straight forward meeting. The AGM was followed by a presentation from Alison Buck, Trail Manager from National Parks SA for the Kangaroo Island Wilderness Trail. She spoke about the vision and planning of the trail, and how it was designed for busy city people to escape into nature. The AGM was followed by a presentation from Alison Buck, Trail Manager from National Parks SA for the Kangaroo Island Wilderness Trail. She spoke about the vision and planning of the trail, and how it was designed for busy city people to escape into nature. 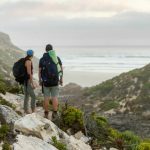 Research shows that with the trail people stay an extra three nights on Kangaroo Island, boosting the local economy, including park ranger jobs and local tourism service providers. She outlined how the trail route and camping facility sites was determined, including ensuring the trail followed a route people naturally want to walk, to avoid people stepping off the trail. 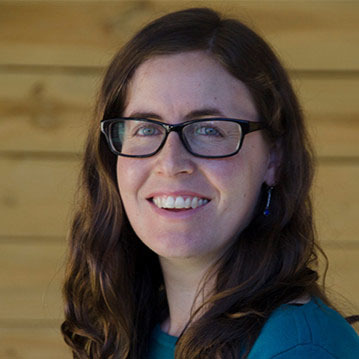 She updated us on the progress of the project seeing The Australian Walking Company (AWC) develop luxury tent-style eco-sensitive accommodation along the trail, which will offer a higher-end trail walking opportunity, similar to what the AWC does on the Cradle Mountain Huts Walk and Bay of Fires Lodge Walk. 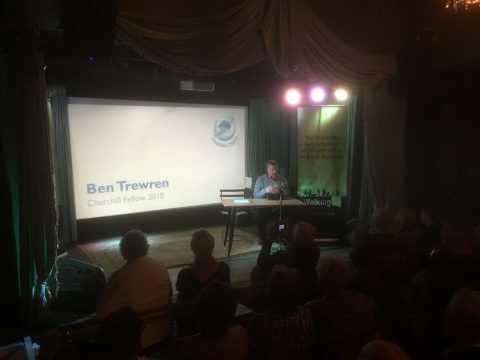 Ben Trewren spoke on recently being awarded the Terry Lavender Scholarship from the Churchill Fellowship, updating us on how his project to investigate trails overseas is proceeding. View Ben’s presentation. We’re delighted to appoint two new members to our Board. The range of skills and expertise complement the existing Board, and help towards the vision of representing and advocating all forms of walking including for health, transport and leisure. We welcome Anna to the Board. 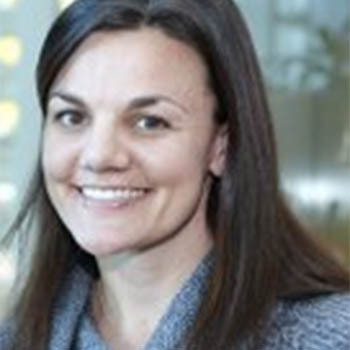 With a background in environmental work and significant experience in working for two Melbourne local councils as a Sustainable Transport Officer, her appointment will strengthen our perspective on walking for transport. Her experience in developing walking projects, with community engagement and project management complement her passion for promoting all forms of walking. Recently returning to Adelaide, she is an avid bushwalker. We welcome Rod to the Board. 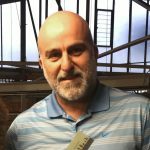 As a board member of South Australia’s leading bushwalking training body, Bushwalking Leadership SA, and a member of Outdoors SA, Rod’s experience and qualifications in the fields of mental health and outdoor recreation/tourism broadens our perspective. Employed within a large South Australian outdoor education provider in business development and corporate training his skills and contacts will see the continued growth of Walking SA and our promotion of bushwalking. After five years of service, including the last four years as Chair or Co-Chair we bid Wendy farewell from the Board. Her contributions have seen Walking SA’s profile and reach increase, bringing our vision of seeing more people walking more often to life. After five years of service, we bid Michelle farewell from the Board. Her contributions and enthusiasm for walking for health have seen Walking SA’s profile and reach increase, furthering our vision of seeing more people walking more often. 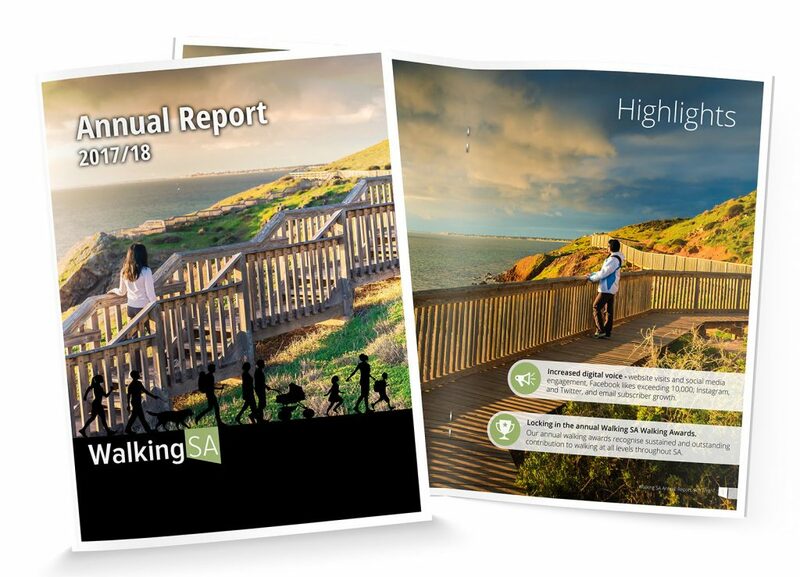 The 2017/18 Annual Report was distributed at the AGM and Wendy, Co-Chair of Walking SA, spoke to the report identifying a range of highlights as well as challenges, facing Walking SA and the walking community. View the 2017/18 Annual Report. 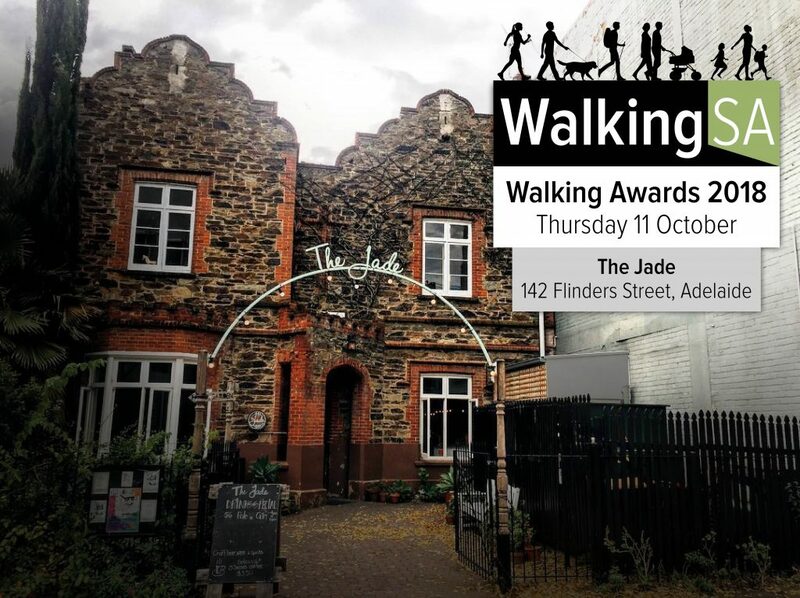 The annual Walking SA Walking Awards are to recognise sustained and outstanding contribution to walking at all levels throughout SA. Many volunteers and others have contributed to South Australia’s great walking trails, walking clubs, and walking promotion and opportunities for health, wellbeing, recreation and tourism. Please join us to present and celebrate our outstanding community members at The Jade in Flinders St Adelaide. The Kangaroo Island Wilderness Trail opened in late 2016. 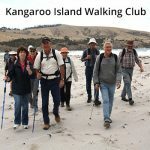 The five-day walking trail weaves its way through one of South Australia’s most botanically unique areas before reaching the rugged, remote and spectacular coastline of the Southern Ocean. The vision of the trail is to build on the Island’s reputation as an international tourist destination by offering a nature based tourism experience. By linking in with commercial tour operators the options available range from basic backpacker tours to gourmet food and wine and basic to luxury off-trail accommodation, as well as being open to independent walkers. If you know of someone who should be considered for an award there’s still time to nominate. Get your nomination in by 14 September 2018. Bar will be open for purchase of drinks, light refreshments provided. The Walking SA Annual General Meeting will be held before the Awards presentation, from 6:30pm to 7:00pm. There is free on-street carparking after 6pm and nearby multi-story parking areas. The Jade is 6-10 mins walk from the closest tram stop. This event is part of Walktober – promoting walking throughout October. The successful Hiking Expo event was on April 15th in Belair National Park. The day consisted of guided walks and 35 exhibitors promoting walking opportunities including trails, outdoor gear, walking clubs and walking groups and tours. We had indications of upwards of 2,500 attending on the day but unfortunately with poor weather that weekend this was reduced to about 500. The event was possible through the financial seed funding and many volunteers from our key event partners the Friends of the Heysen Trail, ARPA Bushwalkers and Heart Foundation Walking. Thanks to the financial generosity of member clubs and other revenue generation on the day we were able to break even financially. Walking SA welcomes Scouts SA as our latest organisation member. 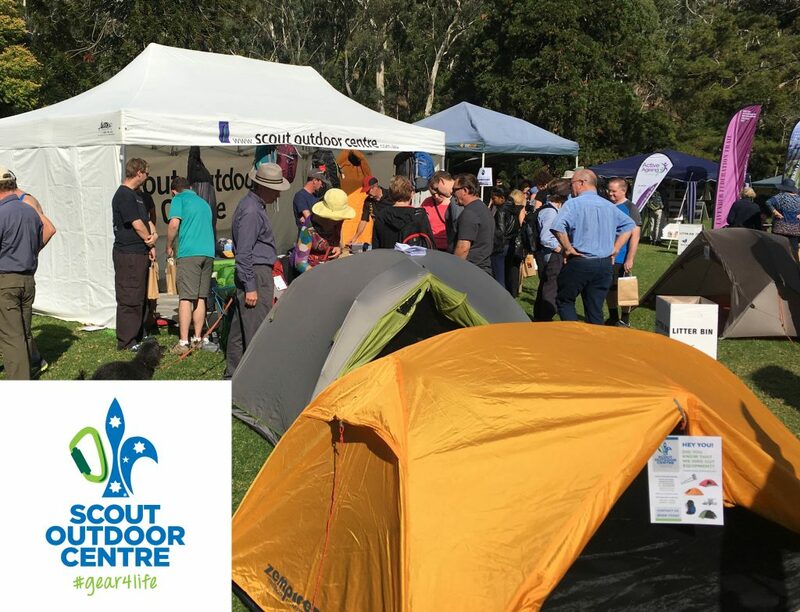 The Scout SA Bushwalking Team provides adventurous and diverse bushwalking opportunities to young people and adults within the Scouting movement. 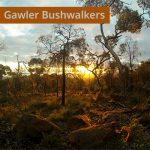 We provide accredited bushwalking and leadership training to VET standards and opportunities to explore many diverse South Australian landscapes by foot. While we specifically support Scout Groups both in metropolitan and rural areas, we are always welcoming of new members looking to join our team. We also never hesitate to assist with any idea, request or requirement relevant to bushwalking. Read more about the Scout SA Bushwalking Team. Walking SA held its Annual General Meeting on Thursday 12th October at Plant 4 Bowden, with a healthy attendance of member clubs, organisations and individuals. We greatly appreciate the attendance and engagement with those there on the night. The AGM followed the presentation of the Walking Awards and was a relatively straight forward meeting. The AGM was preceeded by a presentation from Sean Benz, Senior Ranger, Visitor Services from National Parks SA (Natural Resources Adelaide & Mt Lofty Ranges, and Department of Environment, Water and Natural Resources. Sean spoke about how DEWNR has been working with Walking SA and other park user groups to encourage more people to use our parks. He also outlined some future focus areas including autism friendly parks; trails and activities for accessibility and inclusion; developing more partnerships. His speech was followed by a Q&A session where some of our members were able to raise and discuss issues. We’re delighted to appoint four new members to our Board. The range of skills and expertise complement the existing Board, and help towards the vision of representing and advocating all forms of walking including for health, transport and leisure. 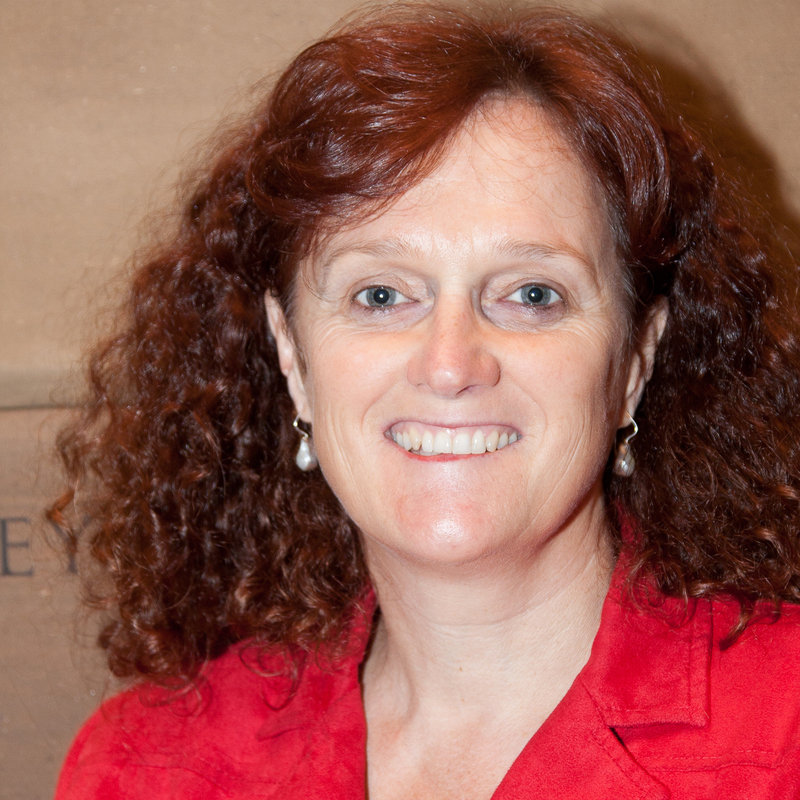 We welcome Tuesday to the Board, which will bring her perspective on walking for health and transport. As Senior Policy Advisor with the Heart Foundation, she has a strong history of advocacy and creating healthy liveable neighbourhoods. With her experience in working with state and local government, policy development and strategic planning, she will strengthen the position and advocacy work of Walking SA. Ian is a welcome addition to the Board, broadening our perspective on walking for health and transport. With a background in transport research, public sector management and planning at the University of South Australia and in all three levels of government, he has a wealth of experience in transport planning, advocacy and policy development. He is a keen cyclist, and is a past Chair of the Bicycle Institute SA, which advocates for a safe and pleasant environment for transport cyclists in South Australia. He is also a former president of the SA divisions of the Planning Institute of Australia and the Australian Institute of Urban Studies. With 10 years experience in her weight loss and fitness business, Nola is a welcome addition to the Board. With a Degree in Recreation Planning and Management, she describes herself – and we agree with the experience – as happiest when she is out walking. Ben shows a great passion for the outdoors through his work in bushwalk leadership with Scouts SA and with at-risk youth in Operations Flinders. As a committee member on the Recreation SA Outdoors Committee, he brings a perspective representing bushwalking leadership. With employment in marketing and business development with Snowys Outdoors, he will be be a valuable addition to the Board. 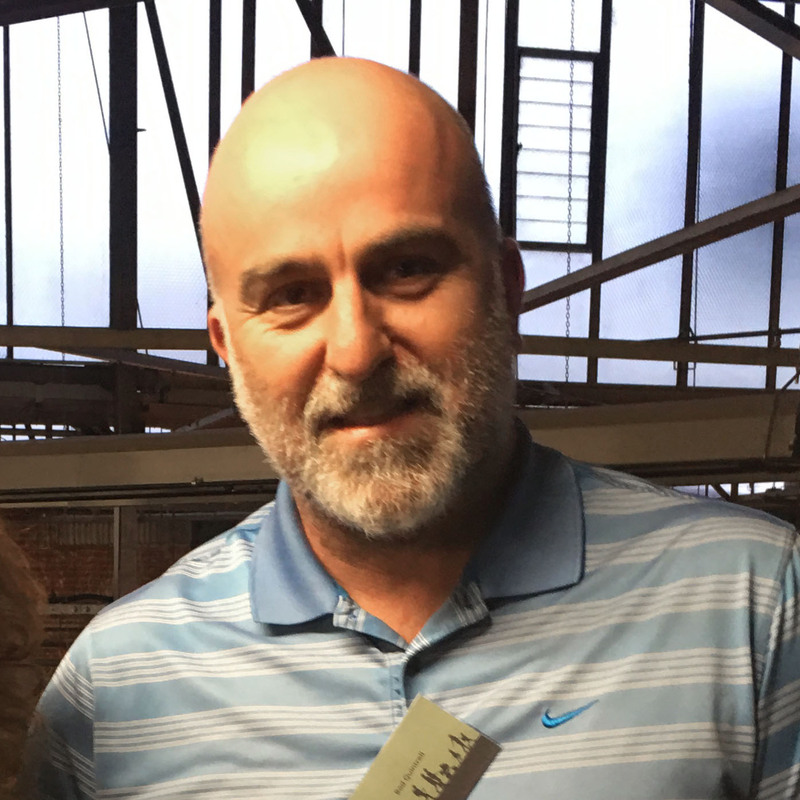 We thank Alan for his work with Walking SA over recent years, making valuable contributions and conceiving and bringing to fruition the annual walking awards. We thank Mel for her work with Walking SA since 2013. She has brought an excellent perspective with her background in public policy development in health. She is still nearby though, as we share our office space with Active Ageing Australia, to whom Mel is the Chief Executive. 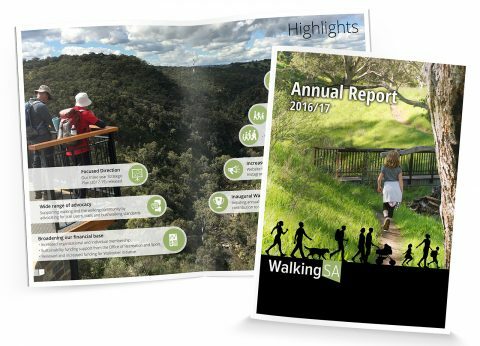 The 2016/17 Annual Report was distributed at the AGM and Wendy, Chair of Walking SA, spoke to the report identifying a range of highlights as well as challenges, facing Walking SA and the walking community. View the 2016/17 Annual Report. Walking SA is seeking candidates to fill vacancies on the Board. Our vision is to see more people walking more often. 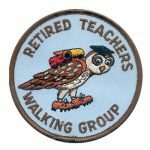 Help us to raise the profile of walking and increase the participation rate. Walking SA is the not-for-profit peak body that leads, promotes and supports all forms of walking in South Australia, including walking for recreation, transport, health, wellbeing, organised events, adventure, environmental appreciation and fun experiences. Our members include walking clubs, informal groups, individuals and organisations whose aims and objectives align with those of Walking SA. Promoting opportunities to improve the health and lifestyle of South Australians through walking. Offering expertise, guidance and advocacy for the development and maintenance of safe and supportive walking environments throughout South Australia. Interested people are invited to read our Strategic Plan 2017-2019. The vacancies are for a two year term. The Board meets on the second Thursday evening of each month, with intentions to move to a bi-monthly meeting model. The Board meets at Walking SA’s office in Marleston. The positions are voluntary roles and are unpaid. Make a difference to help all South Australians discover the role different forms of walking can play in their health and wellbeing. To nominate for the Board, please download the Nomination From and return by email office@walkingsa.org.au by Tuesday 10th October 2017. 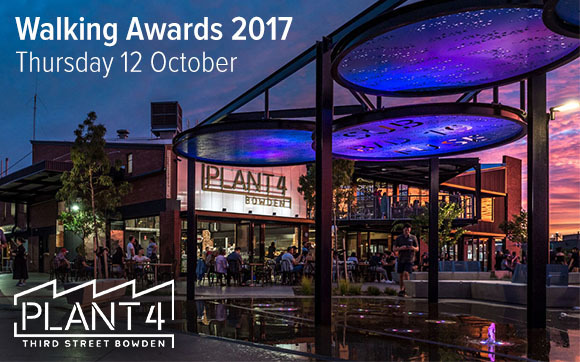 Please join us to present and celebrate our outstanding community members at Plant 4 Bowden. If you know of someone who should be considered for an award there’s still time to nominate. Get your nomination in by 22 September 2017. The Walking SA Annual General Meeting will be held after the Awards presentation. It will be brief so people are welcome to stay after the Awards presentation to hear about the organisation, its achievements, issues and direction. Sean joined the Department when the State Government’s $10.4 million investment in upgrading metropolitan national parks was announced. He has since been involved in those upgrades, including the new trails and camping areas at Onkaparinga Gorge National Park, the new playground at Morialta Conservation Park and the new trails at Anstey Hill Recreation Park. 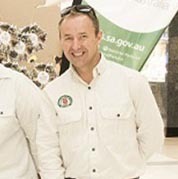 He will speak about the role of walking in our national parks, how the DEWNR has been working with Walking SA and listening to park stakeholders. His speech will be followed by a Q&A session. If you wish to nominate for the Board you are strongly encouraged to do so. Please refer to the nomination form. Free on-street carparking and nearby carparking areas are available off Third Street. The tram stop at the Entertainment Centre is a 5 minute walk away. View the access and parking map. Walking SA’s Sustainability Funding has been confirmed by the Office for Recreation and Sport (ORS) for the 2017-18 financial year. This is the third year of the three year Sustainability Funding provided by ORS. It is through this financial support that we can function at the level we do. It is equally important we keep expanding our funding base, largely through the growth of club, organisation and individual members, to ensure we can maintain the services that we do into the future. We are grateful to ORS fort this support and also for the second year of funding for Walktober. ORS have a wide range of resources to support volunteers and clubs develop their capabilities. Following from the Hiking Expo Walking SA has gathered a number of new organisation members and over this and future newsletters we will feature them. The first one is the Scout Outdoor Centre who were a strong supporter of the recent Hiking Expo and provided a backpack prize on the day. I am sure we are all familiar with this outlet on Rundle Street which provides a expert advice and a wide range of hiking, camping and outdoor clothing, equipment and other accessories. 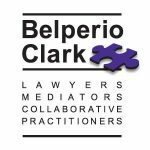 View all our members and supporters. Over the Christmas/New Year period Walking SA relocated its office to 118 Richmond Road, Marleston SA 5033. 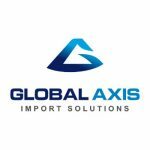 We have relocated alongside Active Ageing Australia. This is within the building of Arthritis SA on the corner of South Road and Richmond Road. All tenants at our previous location at State Association House, Kent Town vacated at the end of December 2016 as the landlord had a new commercial tenant. Our phone number remains as 0457 006 620. An expo to celebrate the start of the South Australian bushwalking season. With the arrival of cooler autumn weather, hiking is an ideal outdoor activity. 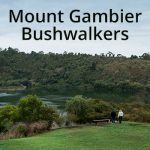 South Australia’s bushwalking clubs and Walking SA are coming together to celebrate the occasion with a unique day in Belair National Park. Supported by Walking SA, ARPA, Friends of the Heysen Trail, South Australian Recreation Trails Inc (SARTI), and Adelaide Bushwalkers. Walking SA is inviting walking clubs, outdoor retailers and walking tour companies to display stands at the expo, and operate come-and-try walks on the day. Get in touch with Greg Boundy via office@walkingsa.org.au or 0457 006 620. Walking SA participated in the recent Bushwalking Australia conference held in Hobart. Of significant interest was the new insurance arrangements, together with the reduction in rates, and the insurance broker presented as also responded to questions from the attendees. Overall Bushwalking Australia is well pleased with the new brokers that were selected earlier in the year. For member clubs with insurance through Walking SA there is a significant resource on the Bushwalking Australia website that details information about insurance cover. Also a matter that took up considerable time was the ongoing development of the Australian Adventure Activity Standards. The Bushwalking Australia position statement clearly states that it is our view that they not be required for our organisations. 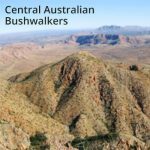 There is some concern that this may not be the case although the draft standards state clearly that they do not apply, and Bushwalking Australia and all states including Walking SA, will maintain robust opposition to any change in that regard. Walking SA presided over the Presidents Forum which followed our AGM on 13th October 2016. There were four main items addressed including the chance for member feedback. Wendy Keech presented the framework of the Strategic Plan Walking SA is developing for 2017-19 that builds upon the achievements of the 2014-16 plan. This included the promotion and marketing of walking; advocacy and growth of walking and developing infrastructure and services to support walking. Further, Walking SA is to raise its profile by promotion and marketing; partnership development and demonstrating strong governance and achieving financial sustainability. There was support for Walking SA taking the stronger advocacy role particularly with specific concerns expressed re mountain bikes on walking trails. Walking SA held its Annual General Meeting on Thursday 13th October with a healthy attendance of member clubs, organisations and individuals. We greatly appreciate the attendance and engagement with those there on the night. The AGM was a relatively straight forward meeting and Walking SA was delighted to appoint a new Board member in Di Lind. Di is the president of ARPA Bushwalkers and is involved with a number of other clubs as well and is very active bushwalker. 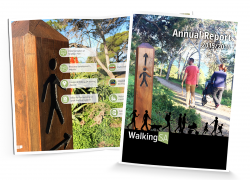 The 2015/16 Annual Report was distributed at the AGM and Wendy, President of Walking SA, spoke to the report identifying a range of highlights as well as challenges, facing Walking SA and the walking community. View the 2015/16 Annual Report. During the month of October we’re celebrating walking with #walktoberSA. October is ideal for walking – the temperatures are mild and the evenings are getting longer. Visit walkingsa.org.au/walktober for details about our major event, to explore trails, find out how to win prizes or find a walking event near you.